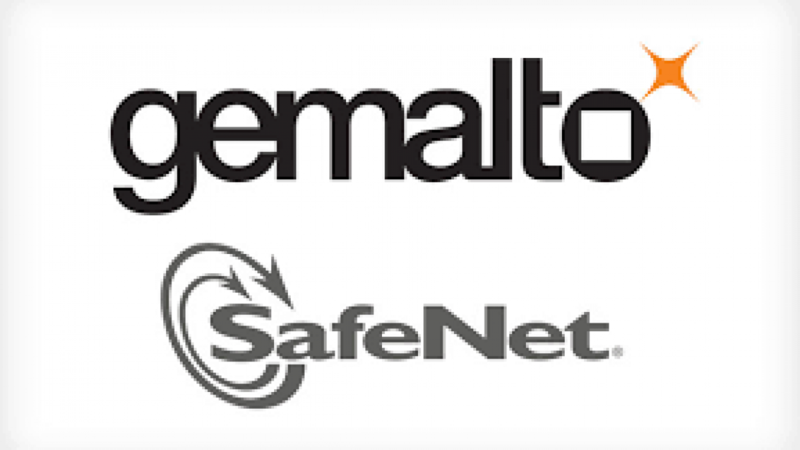 1/15/19 – Identify3D selects SafeNet Data Protection On Demand (DPoD) by Gemalto to ensure the security of their customers’ IP and the quality of their manufacturing. DPoD was chosen because of its ability to provide a wide range of on-demand Hardware Security Module (HSM) services through a simple online marketplace and zero upfront investment. Identify3D is looking forward to working with Gemalto as we continue to expand our service offerings.